As we await Hurricane Nate to pass over Coastal Alabama, we want to make sure you are fully prepared for whatever this storm may bring. While we are certainly no strangers to heavy rains and flooding, tropical storms and hurricanes should never be taken lightly in any situation, regardless of the magnitude. In addition to general preparedness, there are serious environmental threats associated with hurricanes that you need to know about. Flooding from hurricanes can negatively impact clean water and can often cause sewer overflows, stormwater runoff, and potentially releases from industrial facilities. This means there’s a strong likelihood that nearby flood waters will contain harmful bacteria, chemicals, sediment, and litter that is dangerous to your health. Remember Hurricane Harvey? Raw sewage flows from a manhole in Mobile during heavy rains. This is also problematic if the facilities in place are not adequately prepared for these types of disasters. Given the aging sewer and stormwater infrastructure we have in Coastal Alabama, we need to exercise the utmost caution if coming in contact with flood waters. Remember to wash your hands, wear boots or waders, and practice general health precautions. So far in 2017, more than 23 million gallons of sewage have spilled in waterways across Mobile and Baldwin Counties. We should be prepared for this number to increase, maybe even dramatically, once Nate has made his mark on the Gulf Coast. 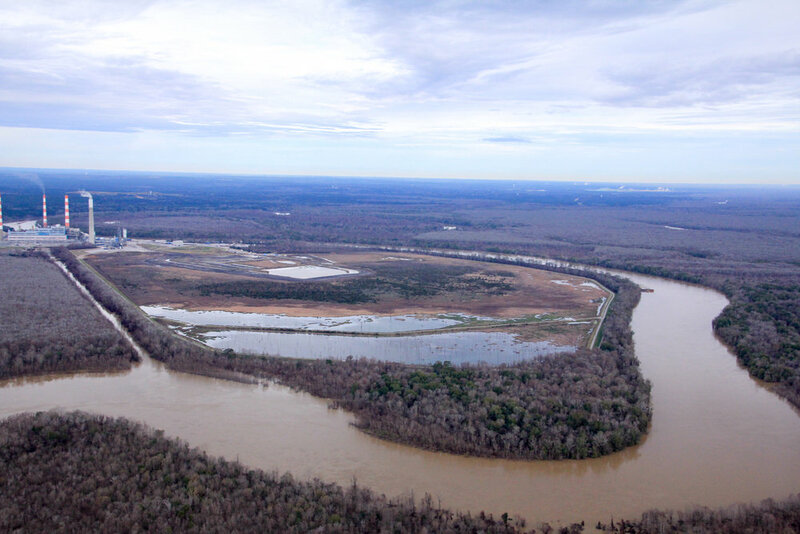 Flooding in January 2016 begins to cover the area near Plant Barry's coal ash pond. More intense flooding could also lead to disaster on a much larger scale. Sitting in the heart of the Mobile-Tensaw Delta lies a 600-acre coal ash pond at Alabama Power’s Plant Barry. Located next to the Mobile River, this pond contains toxic chemicals and is held back by a dam made of dirt and clay, making it very susceptible to collapse from the effects of Hurricane or extreme flood. We saw this happen last year with Hurricane Matthew in North Carolina. We can only hope that it doesn’t happen here. 1. Check out our map of threats to our area we created so you’ll be aware of potential problem areas nearby. 2. Follow us - Stay up to date with Environmental Hurricane news by following our Facebook, Twitter, and Instagram and we will keep you updated throughout the storm and its aftermath. 3. Report It - If you spot a sewage overflow, muddy water from a construction site, abnormal water color, foaming or bubbling water, odd smells, or anything else that doesn’t look right to you, take a photo or video of it and send it program director Cade Kistler at ckistler@mobilebaykeeper.org. 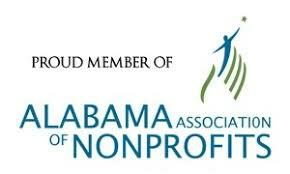 If there is an emergency, please contact Executive Director Casi (kc) Callaway on her cell phone at 251-209-4253. 4. Stock Up - Use the resources listed at the top of this post to learn what type of supplies are most important to have in preparation for a hurricane - batteries, food and water, hand sanitizer, flashlights, etc. Most importantly, stay safe! Feel free to contact us at the information listed above if you need anything. Newer PostTVA Agrees to Move Coal Ash. Why Can't Alabama Power Do The Same?